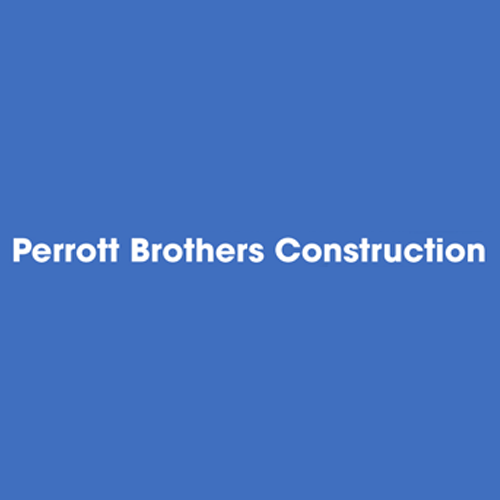 Get your new home or office constructed by the professionals at Perrott Brothers Construction. You can also rely on us for garage and outbuilding construction work. 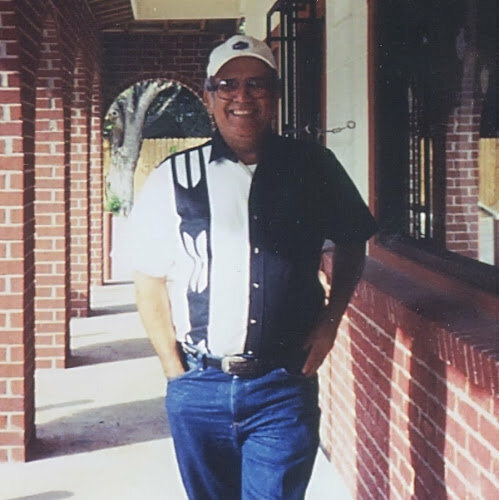 Hire us to install, repair, or replace your flat or slanted roof with little or no trouble. You can turn to us for vinyl and seamless steel siding work as well.